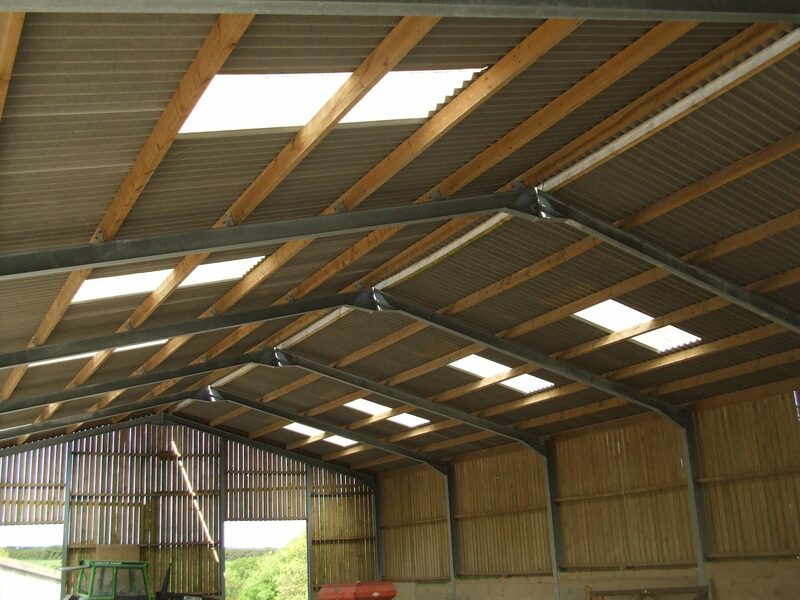 The tenant of a farm owned by The National Trust wanted to install some PV panels on the south facing roof of an agricultural barn. 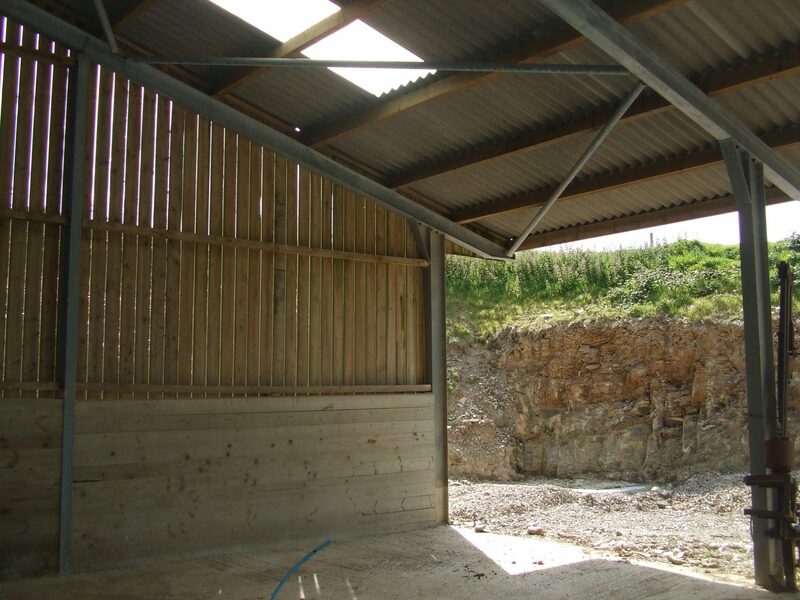 James Lockyer Associates were requested to carry out an assessment of the structure to determine whether it could support the additional load. A cherry picker was brought to site so that the steel portal framed structure could be closely inspected to determine both construction details and its condition. We calculated the capacity of the existing structure under normal loading conditions, and then checked it for the additional load applied by the PV panels using the manufacturers information. 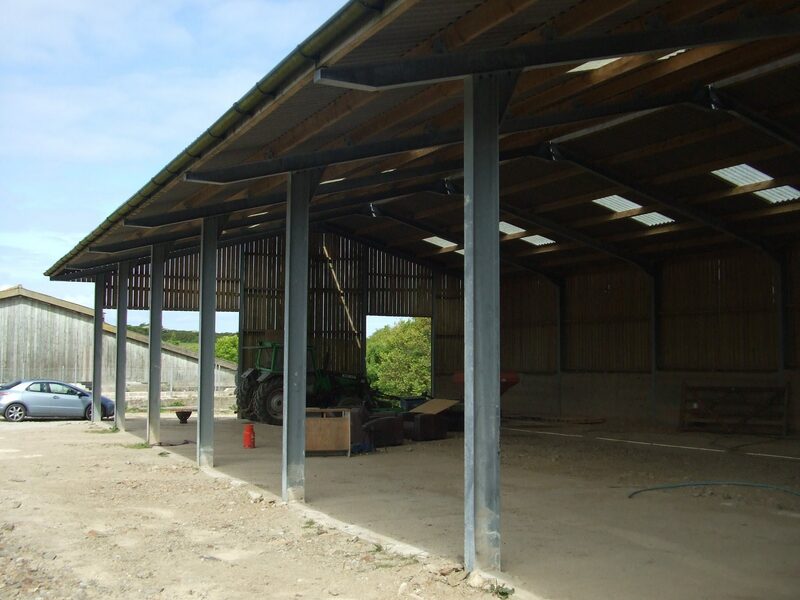 Although it is difficult to accurately assess the structural capacity of a building such as this, we were pleased to confirm to our client that the installation of the PV array could proceed.